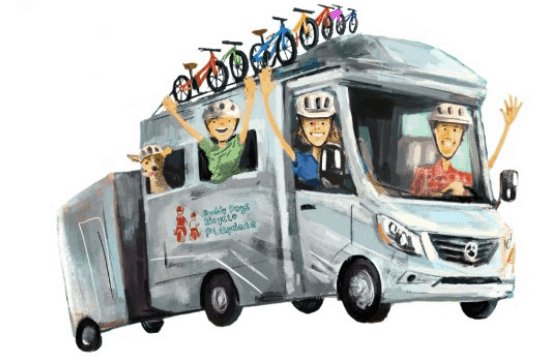 You are here: Home / Family Chat / Buddy Pegs Bicycle Playdates Tour! 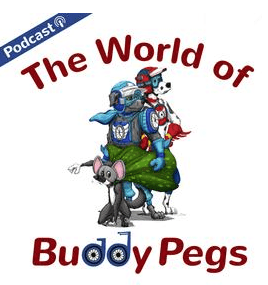 If you have a child aged 2-5 (or so), you need to do yourself a favor and check out Buddy Pegs Media. The mission is incredible and the people behind it are top-notch. The Fitzgeralds just left this weekend for their 8 month tour of the United States to help spread their mission of getting kids on bikes. 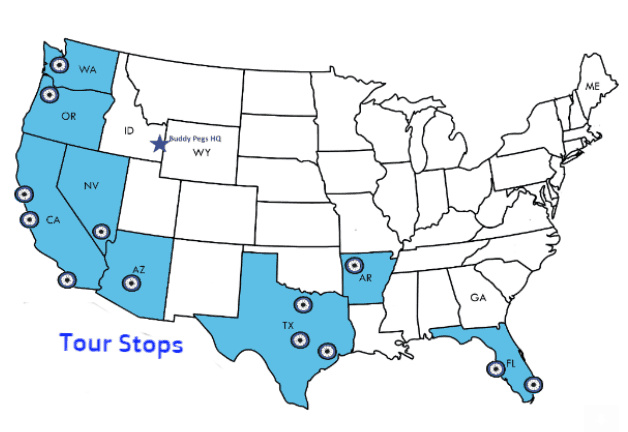 Here’s their tour in a visual format….but check here for full details! If you happen to live (or will be visiting) any of these areas, please plan to join them. When you do tell them we said hi! 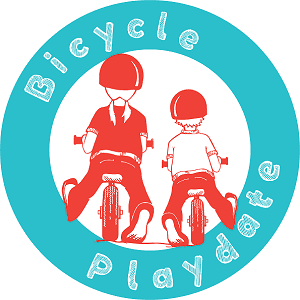 WHAT IS A BICYCLE PLAYDATE? Your child’s first group rides. The start of lifelong family adventure. To be more specific… Bicycle Playdates are a series of bicycle-based learning experiences for you and the kids in your life (age 2-5). Whether you’re a parent, grandparent, aunt, or uncle Buddy Pegs trained ride leaders want to help you guide your child through the early years on a bike. If you don’t have these yet, pick up a view copies here or on Amazon and some extras for gifts. 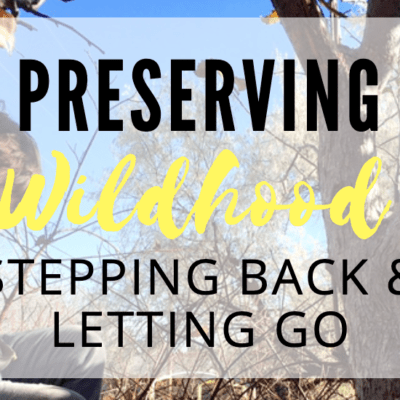 We read them over and over and over in our home. They are also touring around with a WOOM fleet AND bikes for sale too. See all our reviews here – they are incredible bikes.